Congratulations to our Junior School girls football teams. 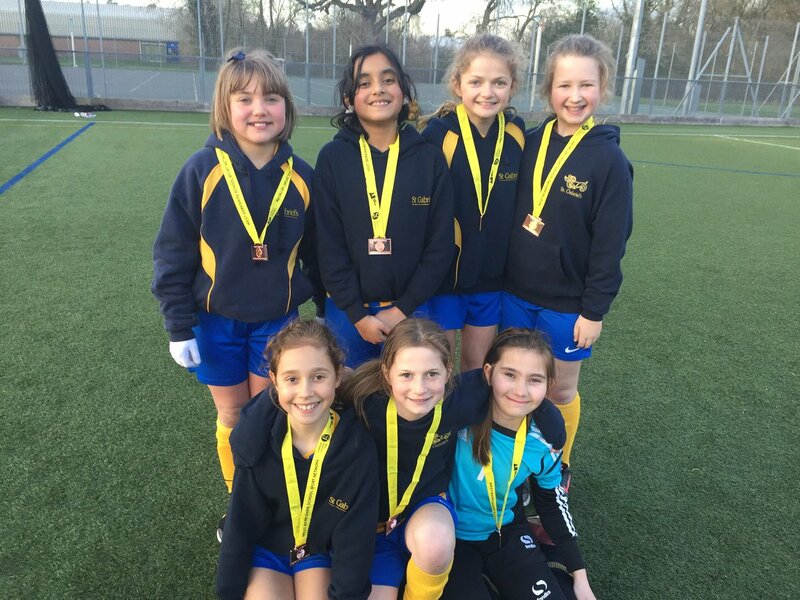 The Year 5/6 girls football team finished in second place in the West Berkshire 7-a-side tournament held at Park House on Monday 18 March. The defence was particularly strong and did not concede a single goal. 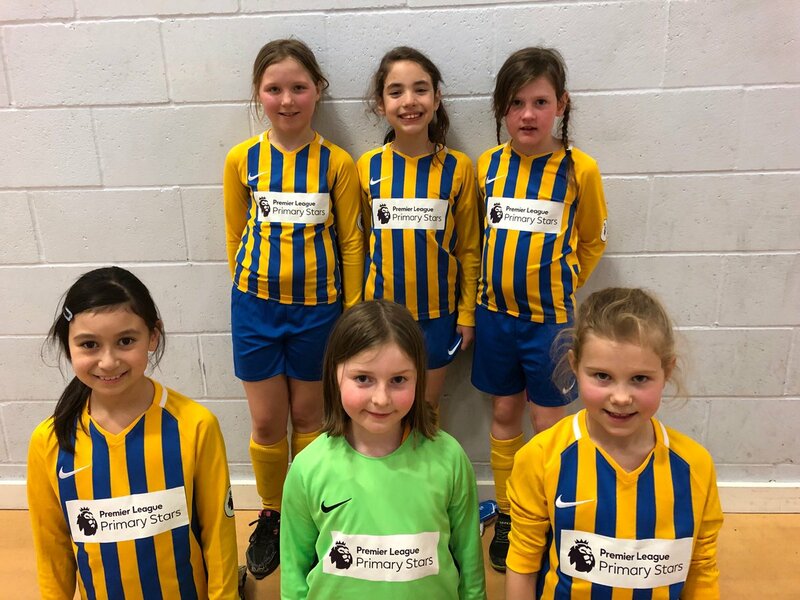 Meanwhile our Year 3/4 girls showed great teamwork to finish in third place at the ⁦Newbury District Primary Schools Football Association ⁩indoor 5-a-side tournament at Trinity School on Wednesday 20 March.